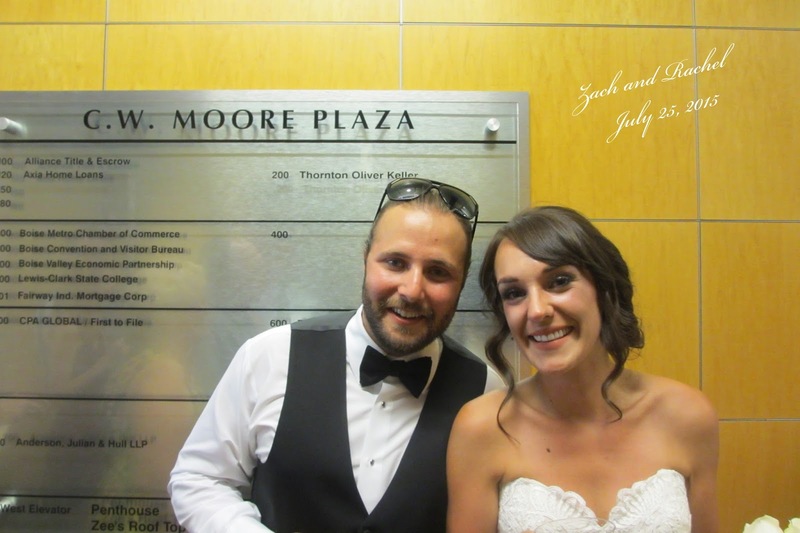 An amazing couple, Zach and Rachel, were married at C. W. Moore Park in downtown Boise. Immediately after the ceremony, their family and friends joined them for a fantastic sunset reception of dinner and dancing at the Penthouse of the C.W. Moore Event Center. 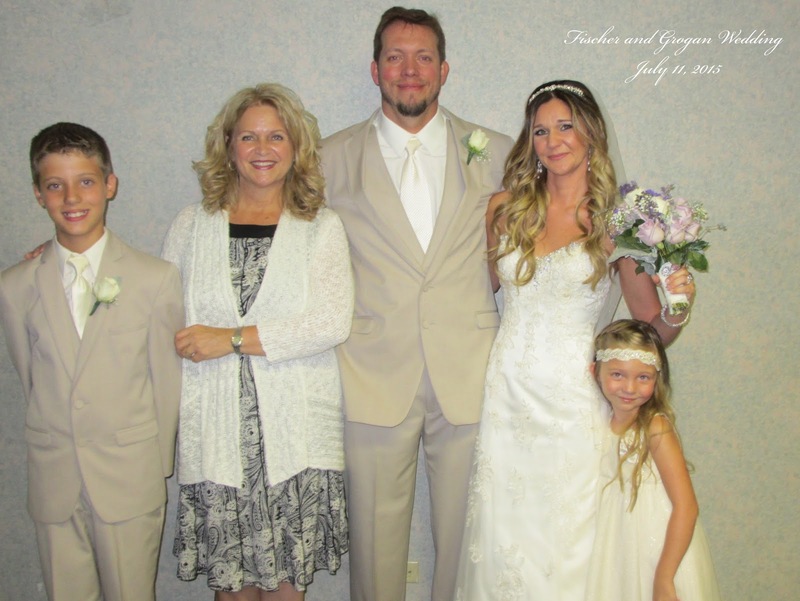 Their joyous wedding was a true celebration, bringing families together from near and far. Wishing Zach and Rachel many years of happiness and love. The family heirloom wedding topper. The bride and groom topper was also on the Rachel's maternal grandparents wedding cake. Rachel and Vickie. Beautiful bride and mom. Zach's sister Tierani and her beau. My dear friend Lisa, aunt of the bride. Rachel is enjoying every single minute of her wedding day! Chelsea, Rachel's sister and Maid of Honor. No one wears hats better than these three! Vickie and Zach having fun on the dance floor! Vicky and Jared South with Simple Ruckus. 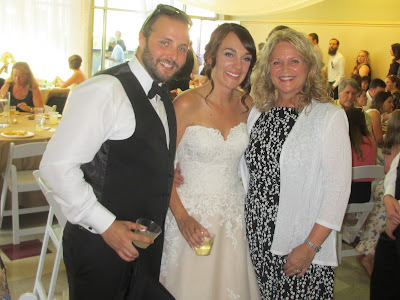 David and R.J. were married at the home of their very good friend, Kari, in a beautiful evening ceremony. David and R.J. are relocating to Phoenix due to a new career opportunity, and wanted to marry before they packed the U-Haul and headed to Arizona. It was my privilege to unite this amazing couple, and to also catch up with R.J. as we share Mountain Home ties! 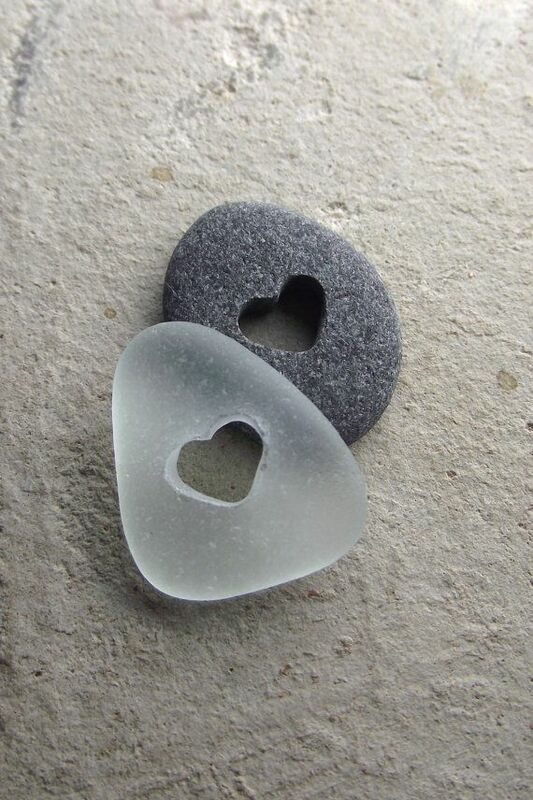 And, then there are couples that wish to be married privately, in an intimate setting, either in their home, on the river bank, or in a park. Just the three of us. Sunday, that happened. 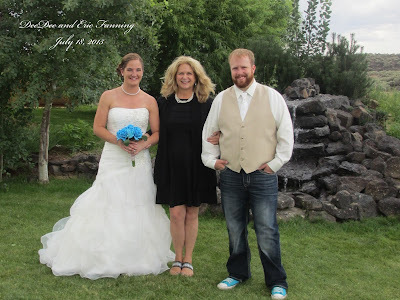 DeeDee and Eric were married at the Risk Barn in Jerome, Idaho. The day turned cloudy, then the rain came, but just before DeeDee took her walk down the aisle to her beloved Eric, the rain stopped and the sun peaked out. This was my first wedding at the Risk Barn, and it was pretty incredible. The grounds are beautiful, and the barn has a full kitchen, upstairs bride's room and room large enough for an indoor ceremony for up to 150 people. Your wedding party was incredible, your families so nice, and your daughters so very sweet! Thank you for letting me be a part of your special day, and congratulations and sunny skies to you both DeeDee and Eric! Crystal and Anthony were married in Reid Merrell Park in Eagle, Idaho. 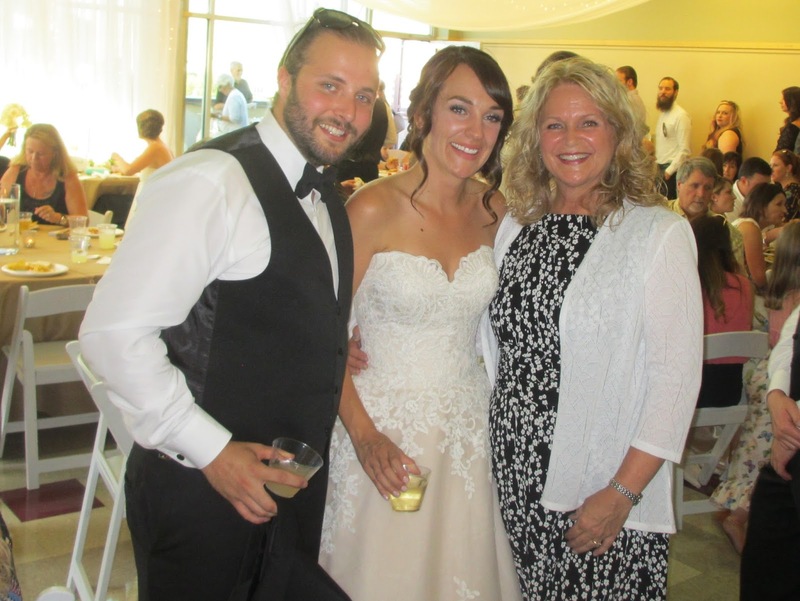 The wedding was simply sweet and attended by their immediate family and friends. Here's to many years together Crystal and Anthony! Congratulations! A beautiful afternoon wedding took place at The Bishop House in Boise on July 11 uniting Chelse and Brian, along with their children, in marriage. After the rain, the sun peaked out and the celebration began! Chelse and Brian read their own personal vows, then sealed them, along with love letters to one another, in an anniversary box which will be opened on their anniversary. This will be their reminder of why they fell in love with each other and to celebrate that love.